You can enjoy many walks and cycling routes of varying lengths & terrains, every season is different. Maps and routes are available free of charge. 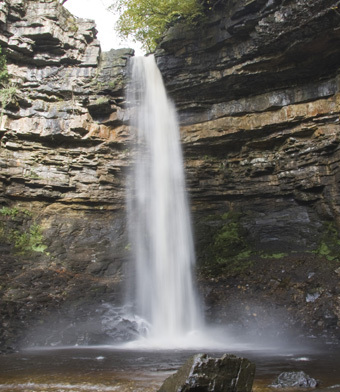 The town is an excellent centre for walking & touring Wensleydale & the adjoining dales of Swaledale, Cotterdale, Dentdale, Garsdale, Wharfedale & Chapel-le-Dale. 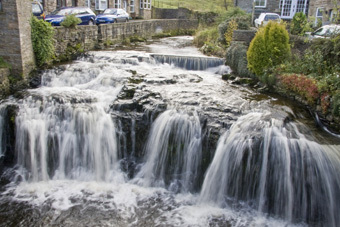 The name, Hawes, means a 'pass between mountains', & it stands between Buttertubs & Fleet Moss. Take a walk round the Hawes Town Trail, Millennium Walk, Pennine Way or along the River Ure, which is nearby. Market day is Tuesday – indoor & outdoor markets. 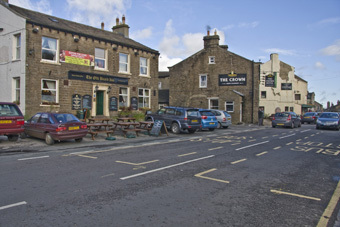 In 1998 Hawes was awarded the English Tourist Board Silver Award for the "Best Day Trip Out". 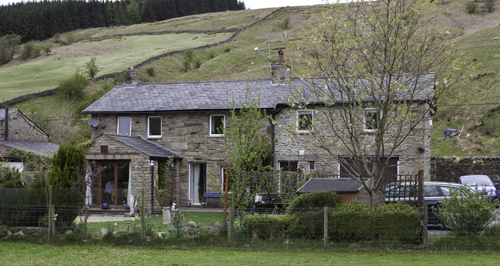 Book Town - The attractive old market town of Sedbergh, with its old world atmosphere, is not only set in the magnificent western dales of the Yorkshire Dales National Park, but is also close to the rugged eastern fells of the Lake District. It has developed at the confluence of four rivers, where ancient trade routes merged. Market day is Wednesday. The town is dwarfed by the mighty Howgills.